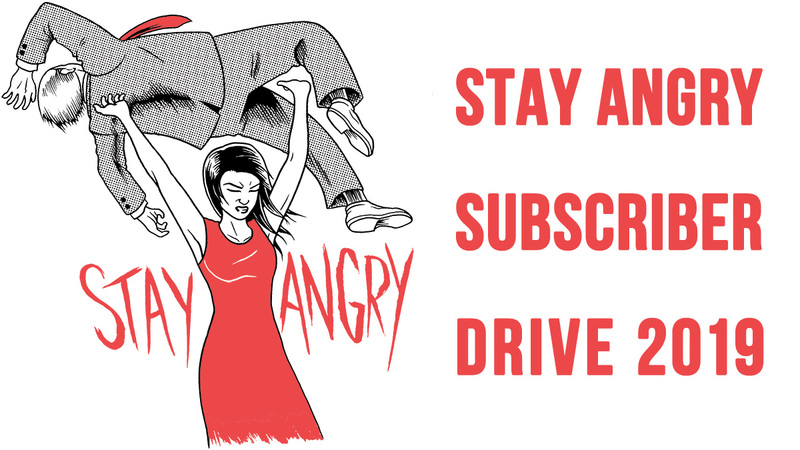 Get a glimpse of how Bruce Lee approached his every day - from his personal habits, routines, and work-out strategies to his written and visual art, reading, and time with family and friends. he focused on developing three key areas - mind, body, and spirit. 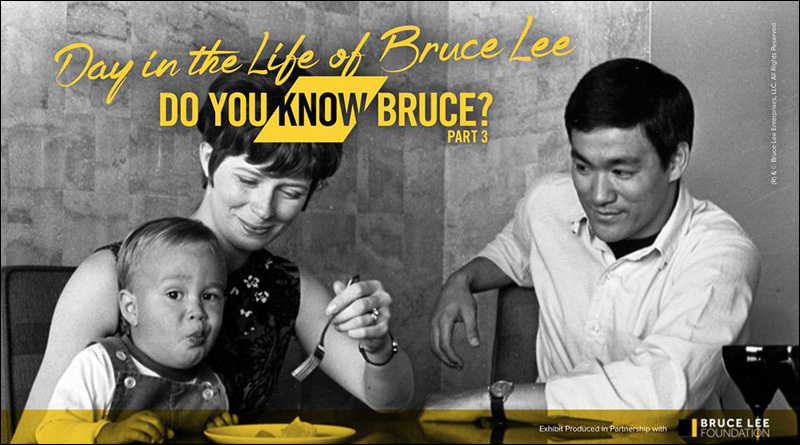 Part Three gives you a chance to see how Bruce Lee handled and managed his life in a multi-faceted way and encourages you to find your own inspiration. 2:30-4pm - Martial arts CLASS by Jun Fan Gung Fu Institute (first school Bruce Lee created in Seattle; led by Bruce Lee's close friend, Taky Kimura). Free to join with Museum admission - space very limited! Learn Jeet Kun Do as how Bruce Lee taught it. 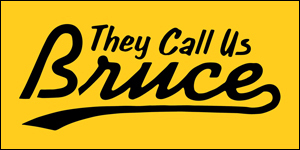 I have the honor and privilege of writing the text for all three years of Do You Know Bruce? and I'm extremely proud of my small part in the exhibit. If you're a Bruce fan, and you're going to be in Seattle in the next year, make your way to the Wing Luke Museum and check it out. For further information about Do You Know Bruce?, head over the museum website. Get your tickets here.